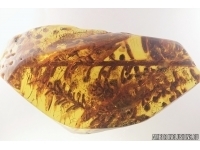 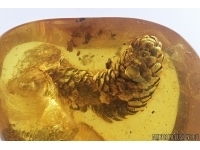 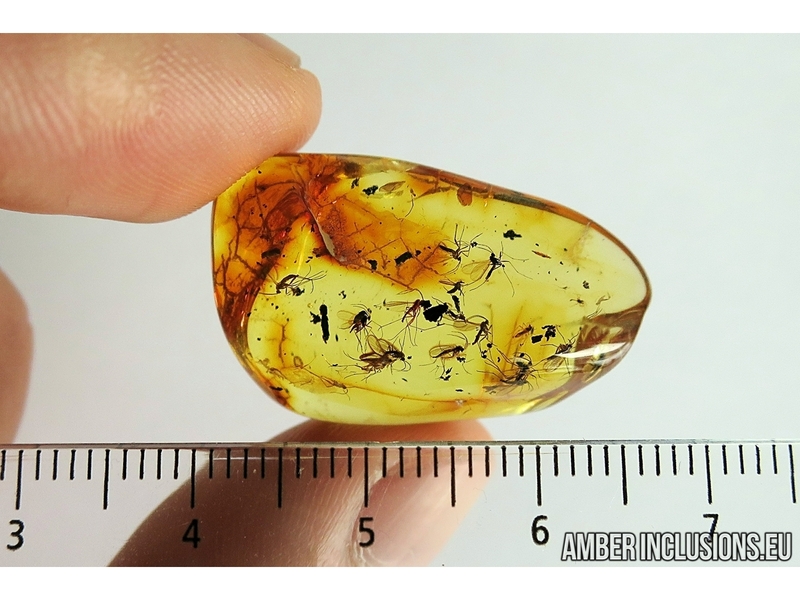 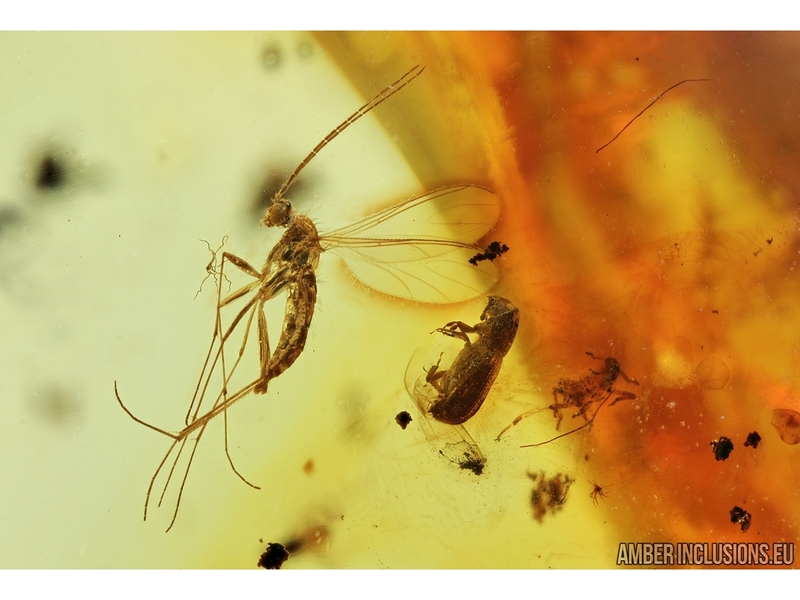 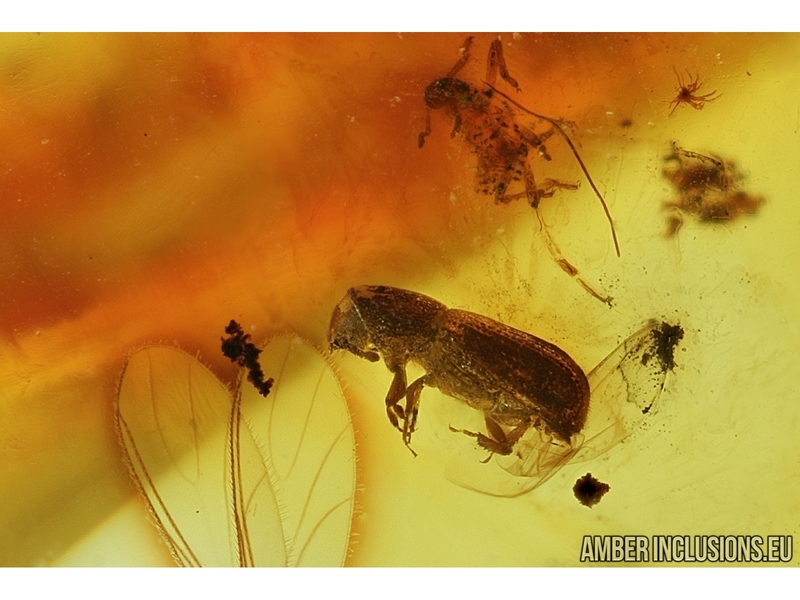 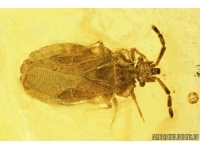 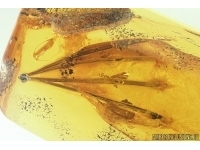 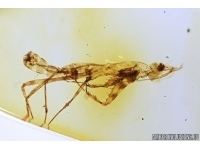 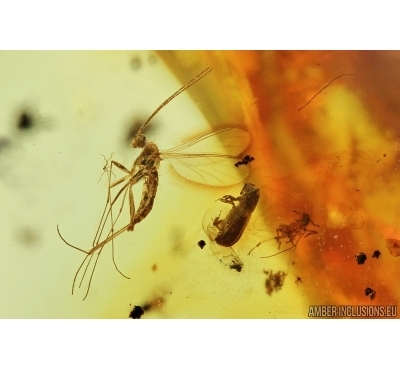 Baltic amber stone with fossil insects – Sciaridae, Dark-Winged fungus gnats and Curculionidae, Scolytinae, Bark Beetle. 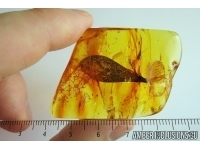 It weighs 2.5 grams. 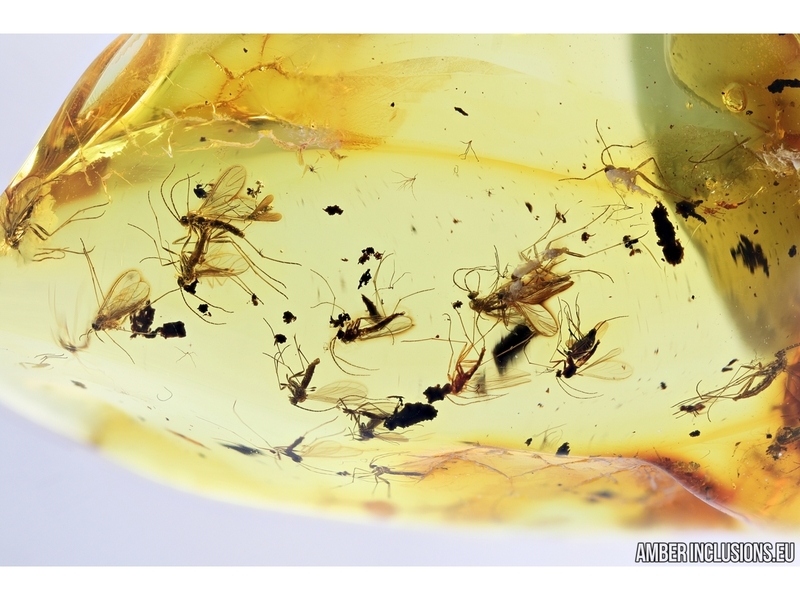 Measurements of stone 30x18x10mm, length of each gnat ~2mm, beetle ~1.7mm.